Wondering how to throw a wine tasting party? It isn't as difficult as you may think. 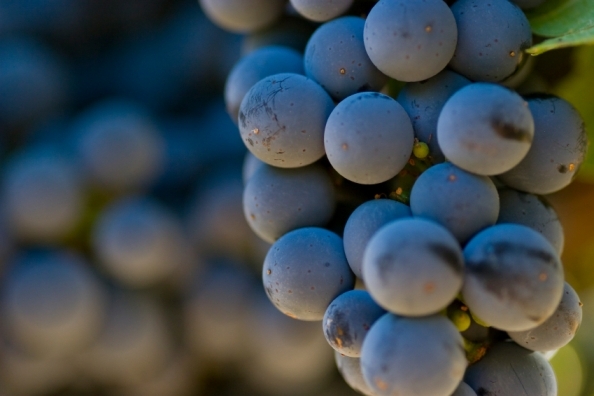 Whether you're throwing a casual or formal wine tasting, the basic principles are the same. The first step is deciding on a theme. Common theme ideas include choosing wines from a specific country or region, local wines or focusing on a selection of a specific type of wine, such as merlot, for the tasting party. Once you have your theme in place, the next step is to invite your guests. Keep in mind that one bottle of wine serves 10-12 guests (using two ounce pours). When you invite your guests, let them know the theme of the party so that they can purchase a wine that falls into your chosen category. When your guests arrive, collect the wines and disguise the labels either with paper, shipping labels or cloth bags. If you believe they can easily guess the wine due to the shape or color of the bottle, use wine carafes with numbered tags to disguise their identity. Provide your guests with pens or pencils and a wine score sheet. As each guest tastes a particular wine, they should write down notes about each so they can determine the ranking of each at the end of the tasting. The host or hostess may create their own score sheets using a ranking system of their own choosing. Allow guests to savor each glass of wine before moving to another vintage. Encourage guests to cleanse their palates between tastings with water or plain crackers. Have one or two small buckets handy for guests to empty their glasses into, should they choose not to finish a particular wine. Once you've tasted all the wines, collect the score sheets and tally them. Then announce the winners of the wine tasting. It is also the perfect time to plan your next tasting party with a new theme such as Fruity Red Wines.